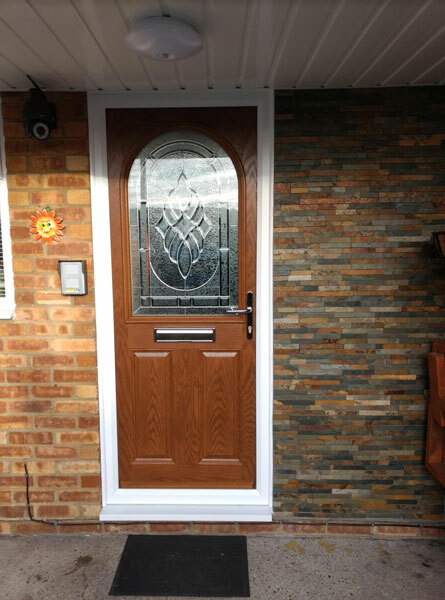 What do our customers think of our doors and service? 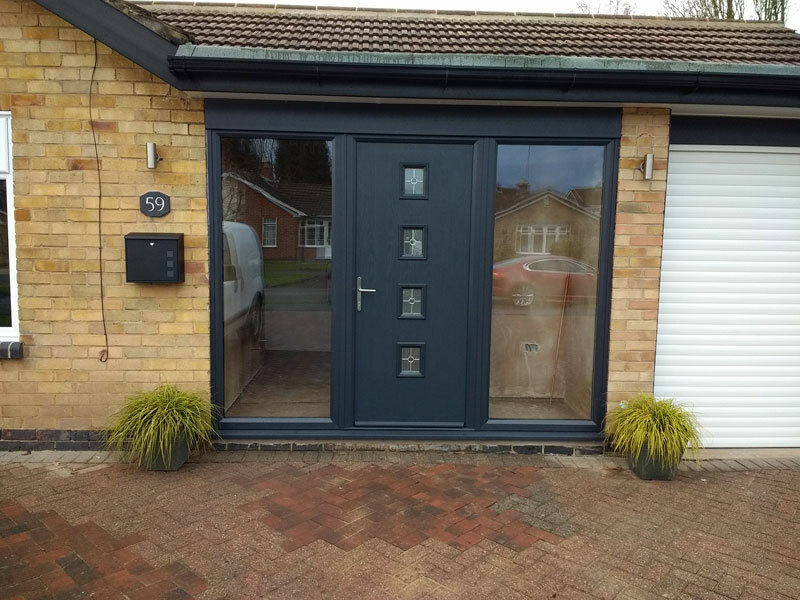 Here you can read reviews from a few of our many customers we have helped improve the look and value of their property with our excellent quality composite doors. 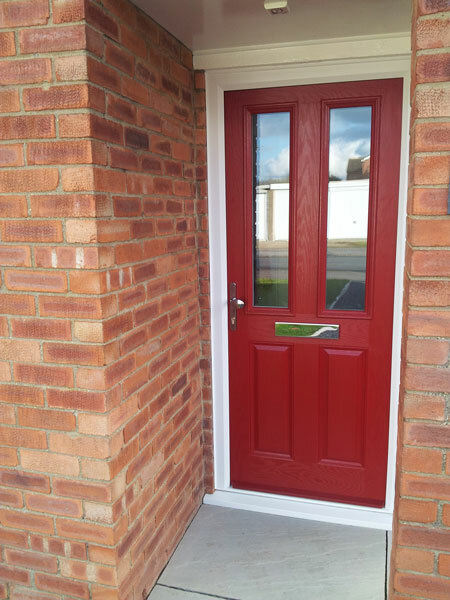 GRP Composite Doors UK 4.9 out of 5 based on 547 ratings from 547 reviews. 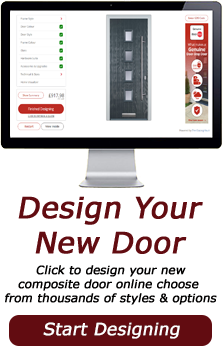 The door design facility is easy to use, the choice of colours is great, and the staff are really helpful and professional if further information / contact is required. 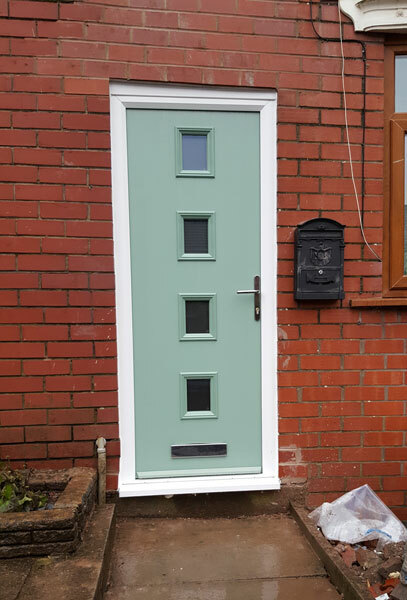 The door was delivered on a date that suited me, and within the allotted time slot. 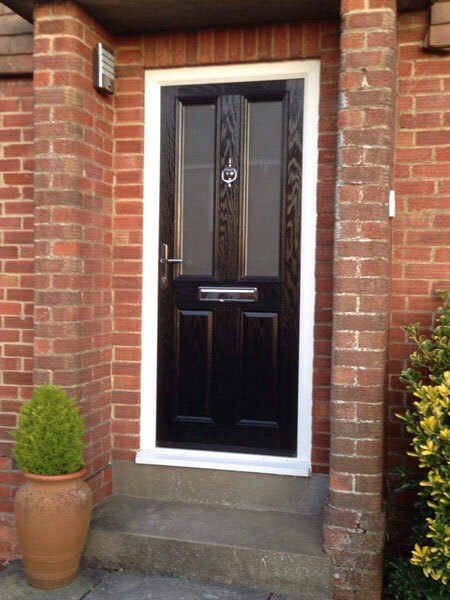 I fully recommend GPR doors to anyone. 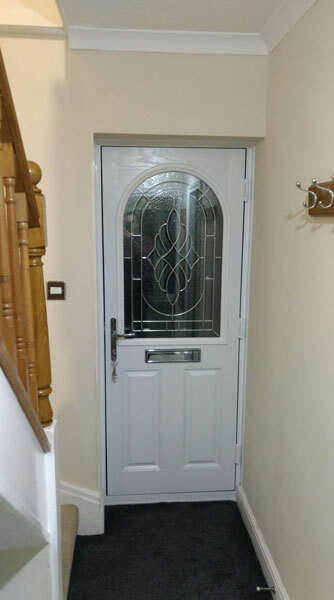 I don't think you'll find a better priced door. 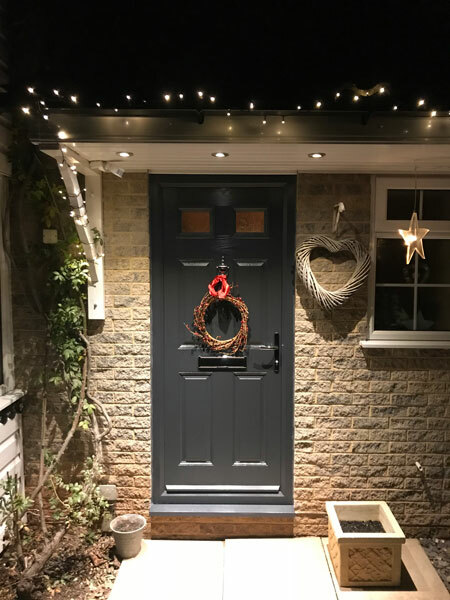 Very pleased with it and an excellent match with the garage door. 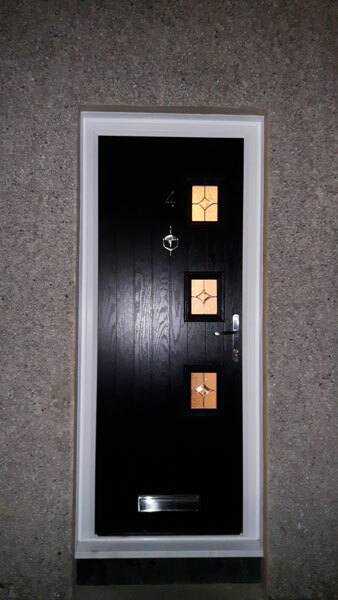 I am very happy with my new front door with side panels. Thank you very much! Just wanted to say I'm really pleased with the look and quality. 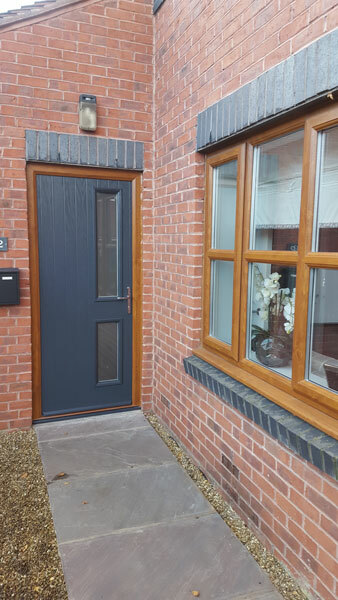 It retains the heat brilliantly and the finish is fantastic. 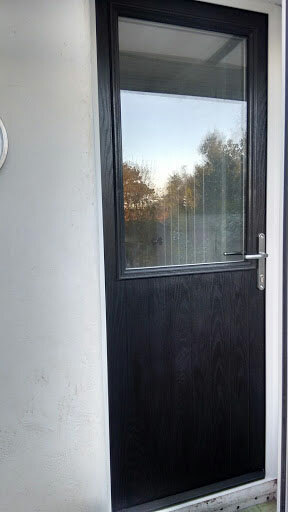 John who fitted the door also comments on how good it looks. 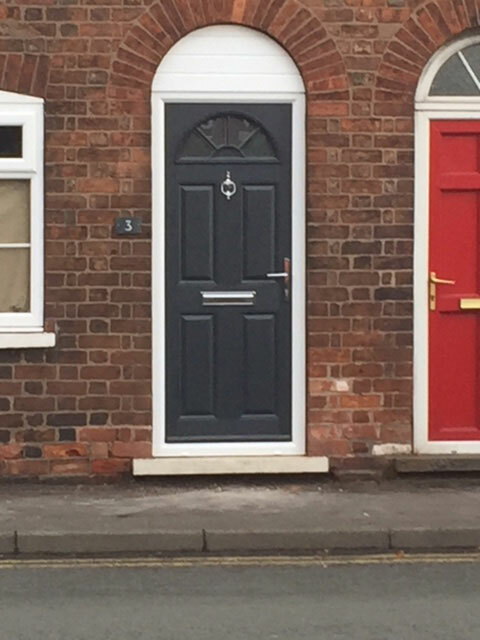 Many thanks for the door. Many thanks, great service all way through. All communication was excellent, staff very helpful and informative. Delivery was super quick and earlier than expected. Got a phone call 15 minutes prior to arrival. I was late getting to the delivery address and the guys waited no problem. 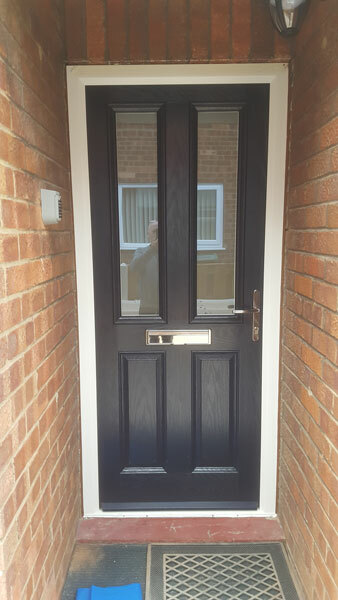 The guy who installed the doors (my tradesman) said they were excellent quality and easy to fit. 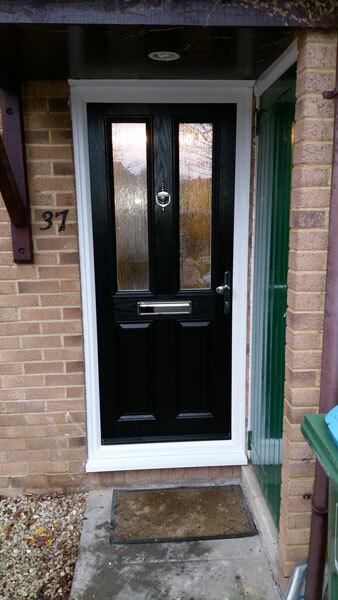 Both doors fitted by one man in 4 hours including removing old doors. 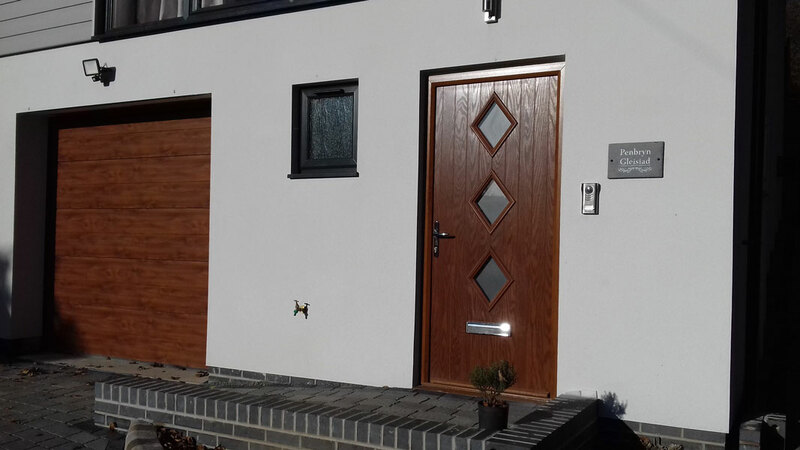 The tradesman could hardly believe the price I paid compared to suppliers he uses. Very pleased, highly recommended. 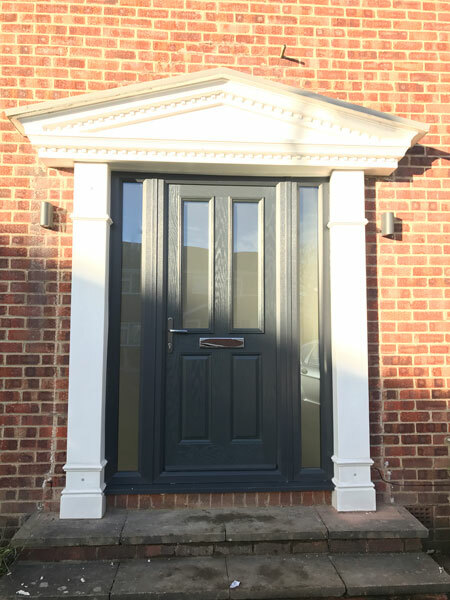 We have now fitted our new front door and I am very happy with the product and service. 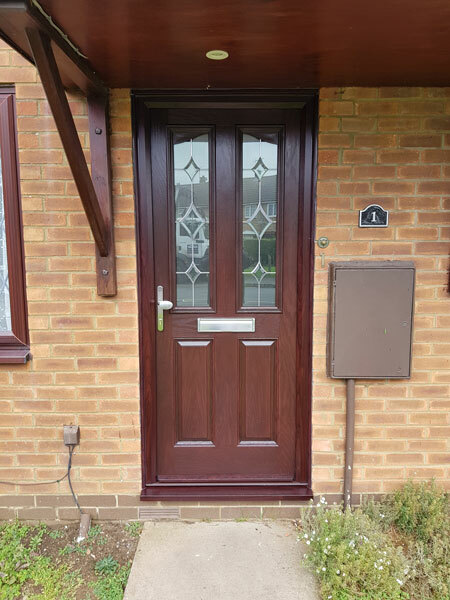 We are extremely happy with the composite door, it also looks really great.